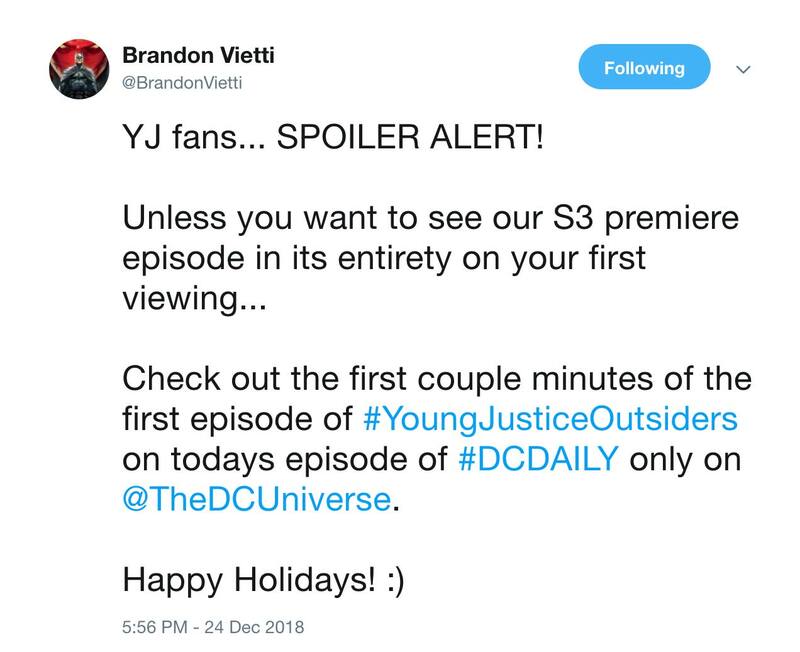 If four plus years of waiting has been too long, which we know it has, then perhaps the first few minutes of the new season of Young Justice could help tide you over for the remaining ten days until the show returns with three new episodes! 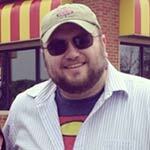 Executive Producer Brandon Vietti shared via his twitter about an hour ago that episode seventy-three of DC Daily (which primarily includes a select few from the Titans cast speaking about their show) contains an extended preview of the new episode! We haven't seen it for non-DC Universe members but if you are a member, or perhaps you will be tomorrow after a visit from Santa, you can catch the preview right now! Let us know what you think of the first few minutes in the comments below and in the forum!